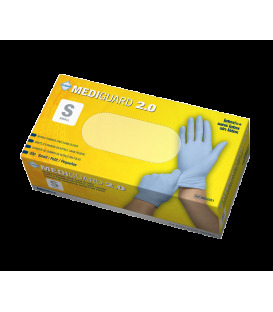 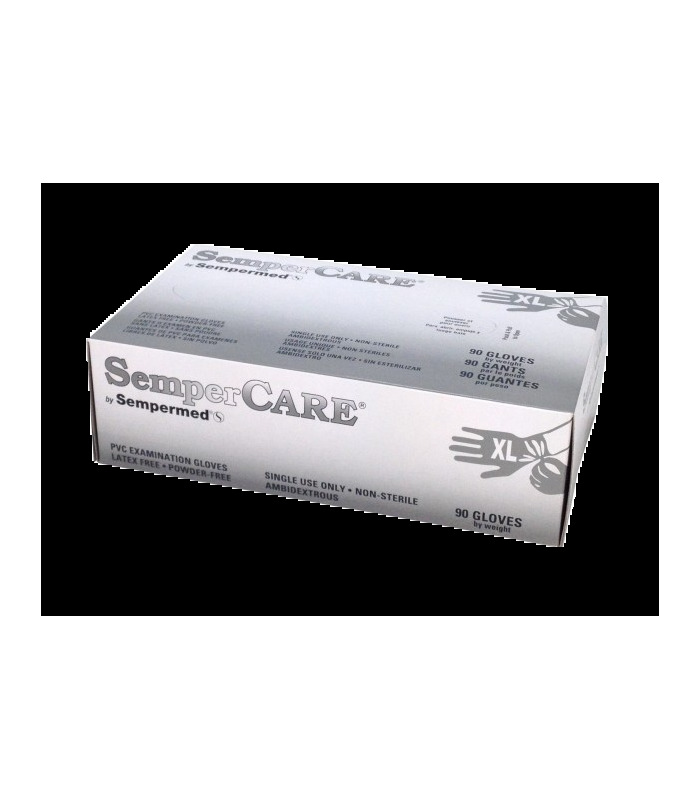 The SemperCare Stretch Vinyl glove is designed as the ultimate solution for those who are at risk of becoming sensitive to natural rubber latex. 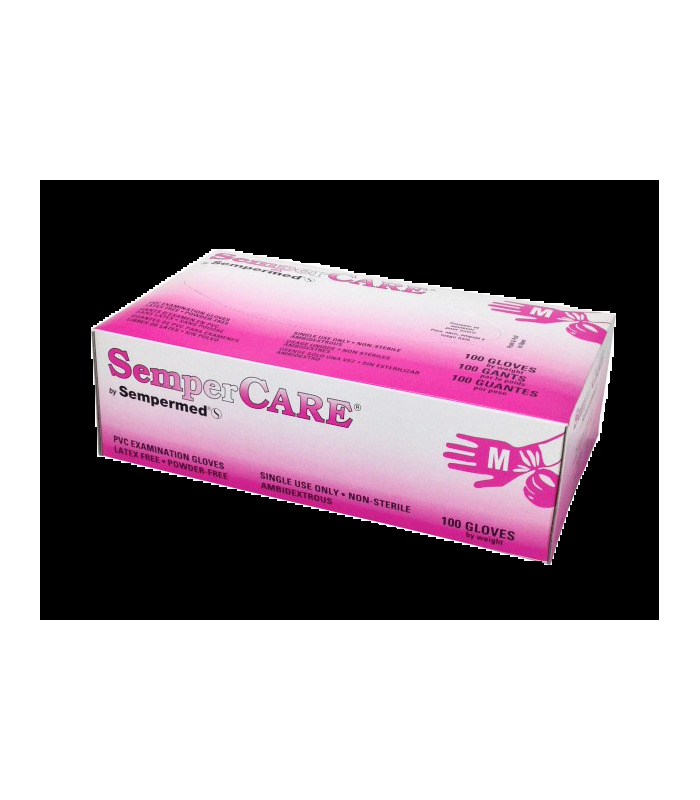 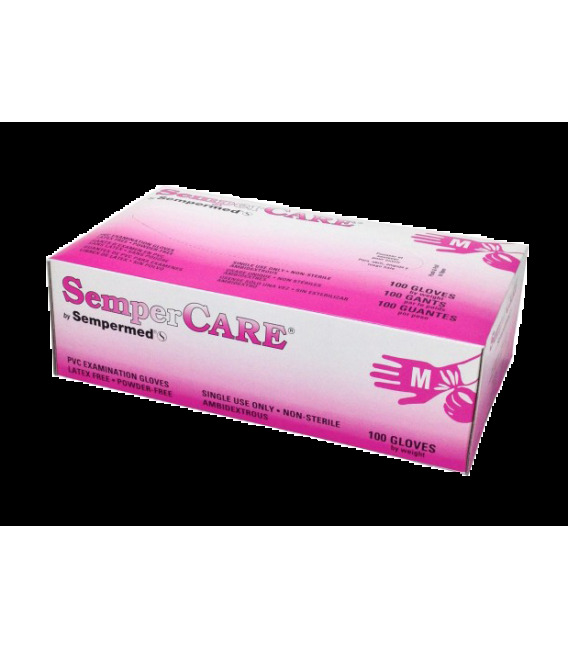 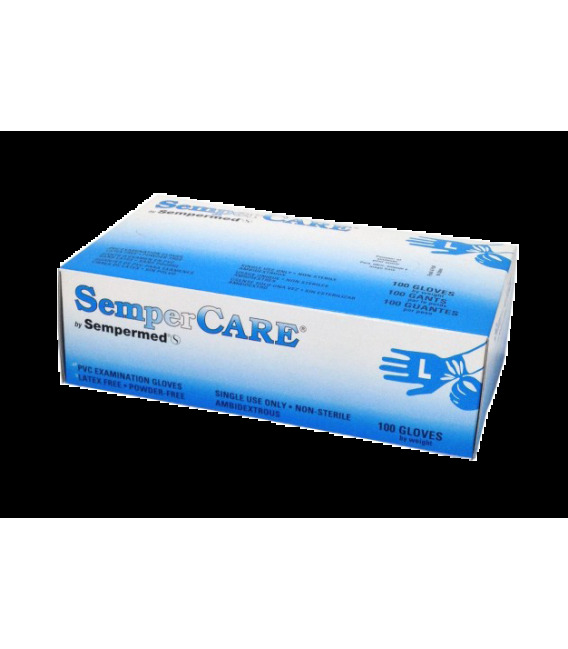 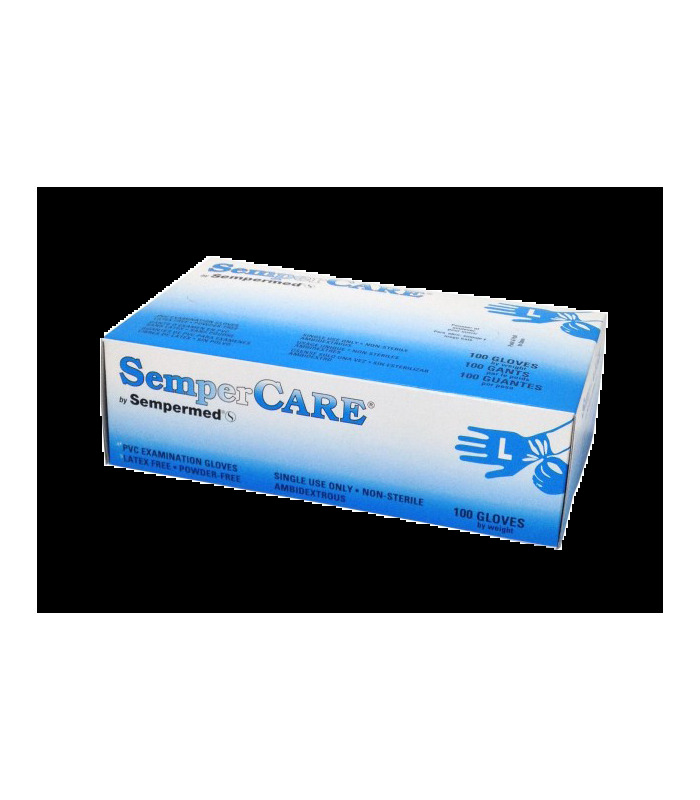 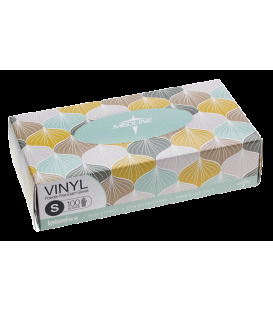 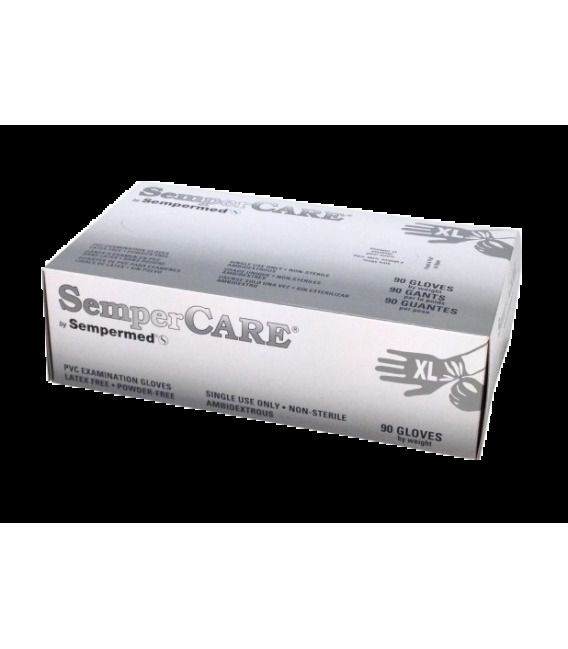 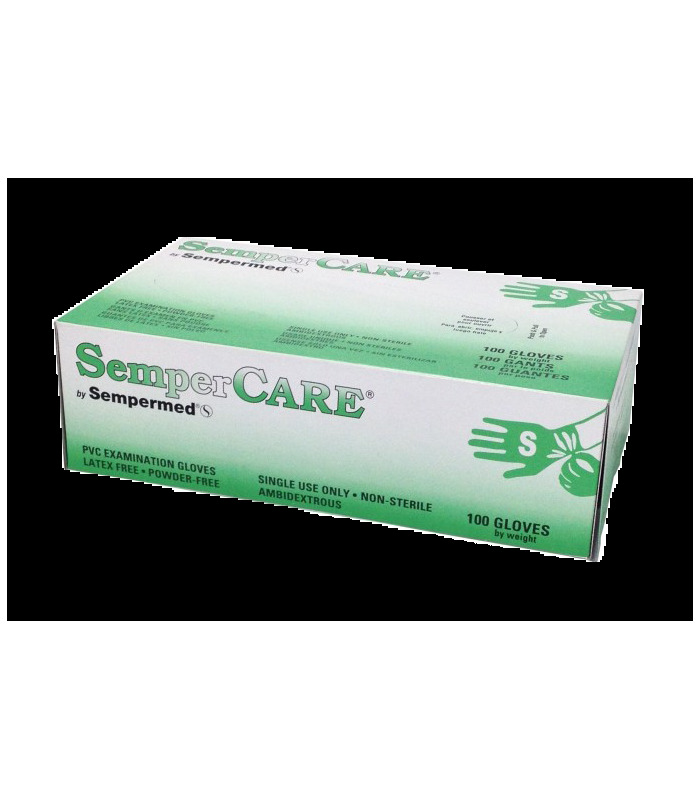 SemperCare Stretch Vinyl gloves have the look and feel of latex without the latex allergens. 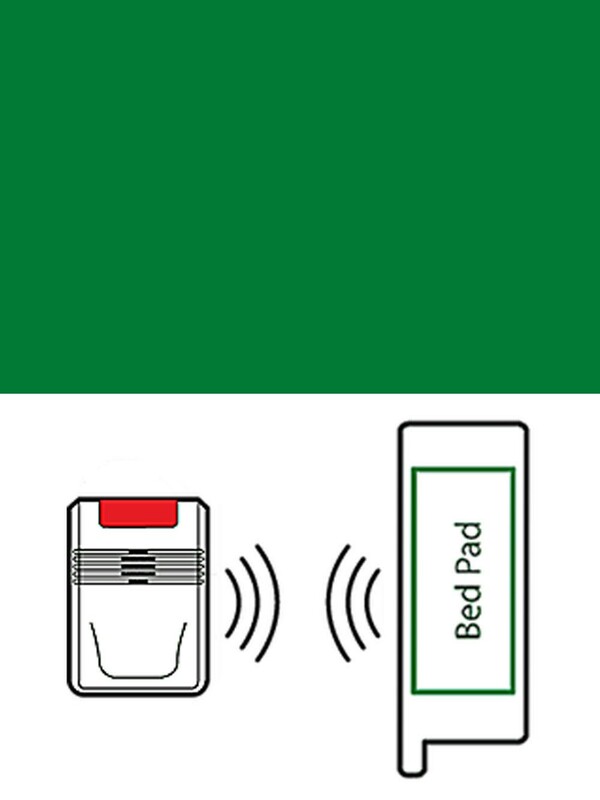 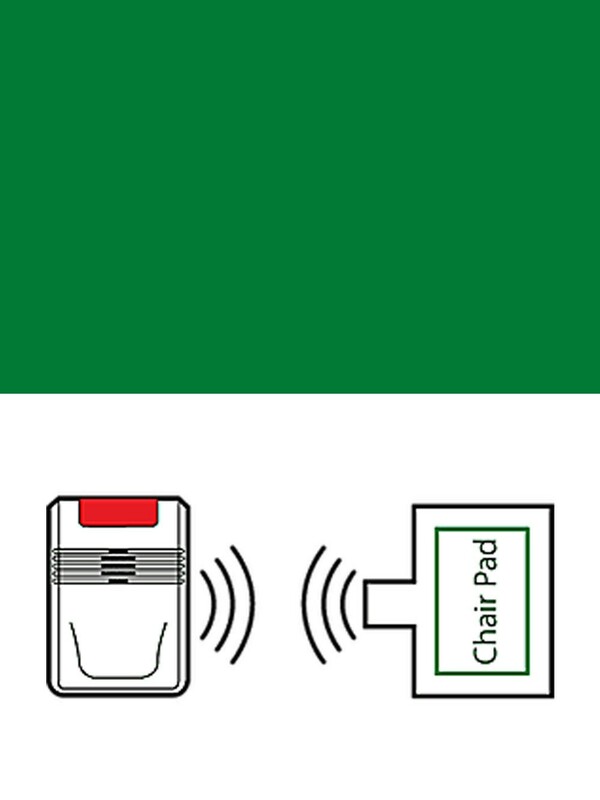 Exceptional strength and protection, while maintaining maximum tactile sensitivity.